Women now make up more than half of the insurance workforce, but the trend stops sharply once we approach key positions of leadership, where men still very much hold a vast majority. 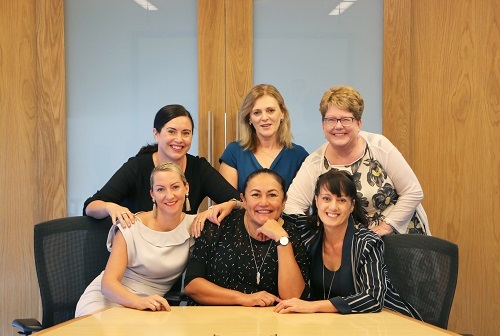 One New Zealand insurer which has bucked this trend completely is AIA, which currently has a female-majority executive suite. The executives of AIA/Sovereign sat down with Insurance Business to discuss the challenges they faced during their rise to the top, and the importance of inclusivity initiatives that come from the top of an organisation. 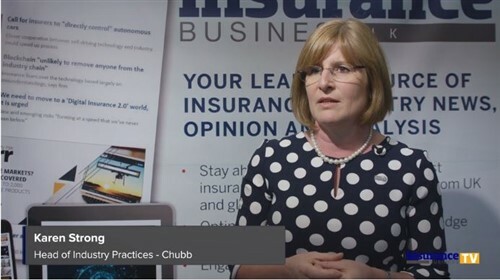 “I think insurance has historically been quite male-dominated, though about 60% of the workforce will be female until you get to those leadership positions,” said Sharron Botica, Chief Customer Officer. “I think the best way you can encourage women into any industry and keep them there is to ensure that you operate flexible working hours and have a flexible environment. Typically, salary increase is highest between ages 20-30, and that’s when women leave to have children. If you want to encourage women to stay in your industry, you need to make it possible for them to be parents and manage their remuneration so that they’re not penalised during that period of their life. “I think that trend is changing though, and you see a number of strong female CEOs in the insurance market in New Zealand, and our Chair Theresa Gattung is a very strong figure within that,” Brynlea Hunter-Morpeth, Chief People and Culture Officer explained. Hunter-Morpeth says that leading by example to younger women is increasingly important, and those in leadership should be assessing their own organisations to think about what is or isn’t right. She says change around diversity can often be different and new for an older industry, but ultimately, the result will be a balanced and thought-diverse workplace, all of which will only work to its advantage. “A number of years ago, I was one of twelve executives, and the only female,” she explained. “Our CEO puts a lot of time and effort into inclusion when he’s selecting the executive team,” Chief Strategy Officer Angela Busby added. “Our strategy is anchored around the idea that you can be yourself, and we think about how we can bring out the best in all our people,” General Counsel and Company Secretary Kristy Redfern said. “Change is always deliberate, so if you wait for it to happen organically, you might not get the result that you’re looking for,” Doune Connett, Chief Risk Officer concluded.